I travelled to Sri Lanka recently with Turkish Airlines so I was fortunate to experience their service on a short haul and long haul flight. 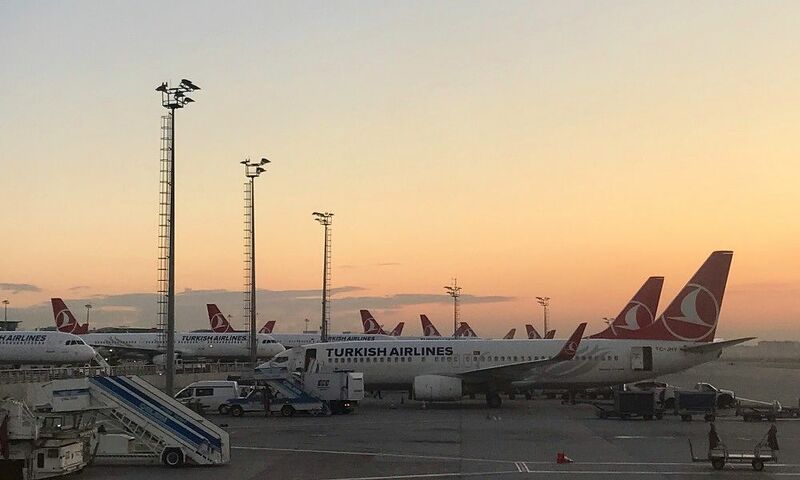 Check out my review of Turkish Airlines economy service below. 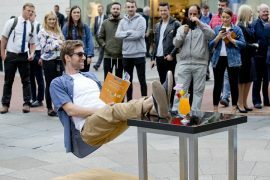 We have all seen their award winning ads, Lionel Messi with Kobe Bryant competing for a little boys affection, Messi outshining Drogba to find the best food around the world and the latest ad from Morgan Freeman, reminding us to ‘Widen Your World’. They make it look cool to fly with Turkish Airlines, yet despite flying from Dublin Airport 14 times each week, I only flew with Turkish Airlines for the first time last month. 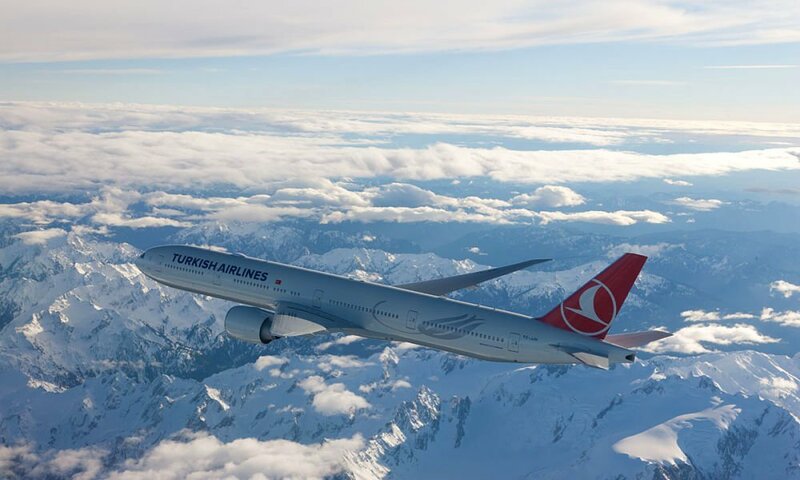 Turkish Airlines have been voted the best airline in Europe for six consecutive years by Skytrax World Airline Awards and even the Irish travel trade voted them best airline in Europe this year. So what makes them so special, I hear you say? When you book a flight with Turkish Airlines, everything is included in the price and I mean EVERYTHING! 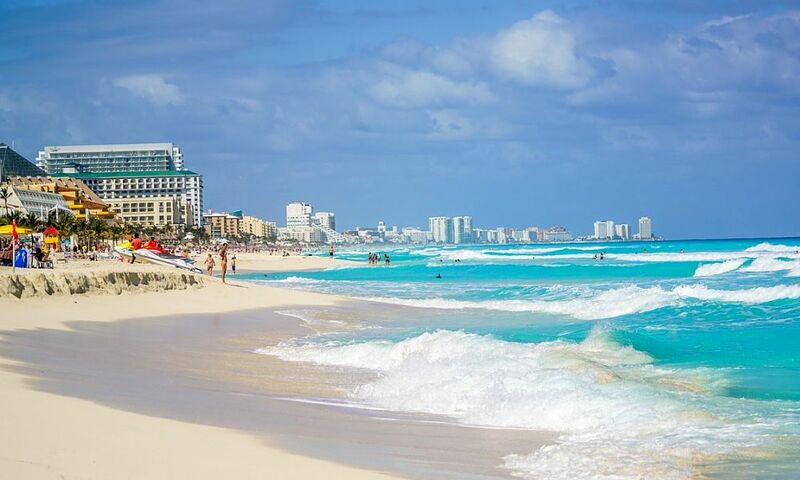 Checked baggage, seat selection, meals and even alcoholic drinks are included. Not only are all of these included in the price of your ticket but the allowances are very generous too. You have a whopping 30kg checked baggage allowance in economy class as well as an 8 kg cabin baggage allowance. You also don’t have to worry about seat selection, you can pre book seats free of charge, or pay a small supplement if you want to secure seats with extra legroom, see full details here. Meals are also included on board as well as complimentary drinks. Now I am all for drinking alcohol in moderation, but if you fancied it, you can have as many drinks as you like! So much room at the exit seats. The food on board is quite good, well as good as airplane food can be! 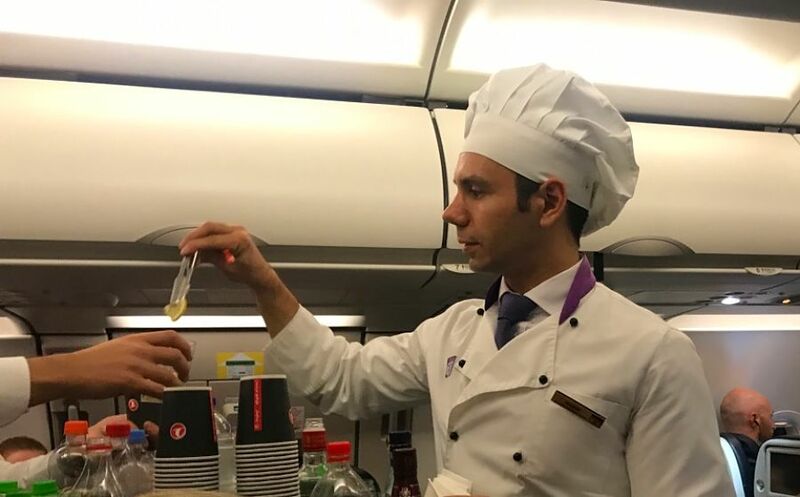 In fact Turkish airlines have won numerous awards for their inflight catering and even have their own flying chef. Although the flying chefs don’t actually cook the food on board, they do help prepare it before it is served. It certainly gives the impression that even in economy class, Turkish airlines care how their food is presented. I had meatballs on the way out and a chicken pasta dish on the return, both were nicely cooked with plenty of flavour. They were accompanied by a salad, delicious chocolate mousse and a nice glass of Bordeaux. Breakfast was good too, a nice portion of scrambled eggs with bread, cheese and yogurt, although it wasn’t served at breakfast time, which was a little strange! There were plenty of small snacks throughout the flight too, so I never felt hungry. 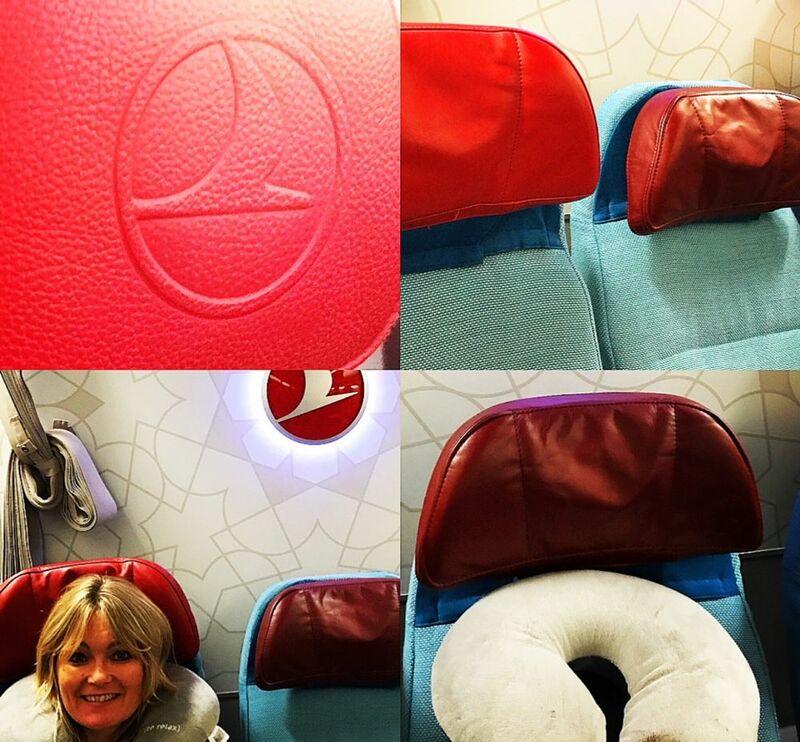 I was lucky enough to have an exit seat from Dublin to Istanbul which was great. Unfortunately they were unavailable on the Istanbul Sri Lanka flight but the standard economy seat was very comfortable. 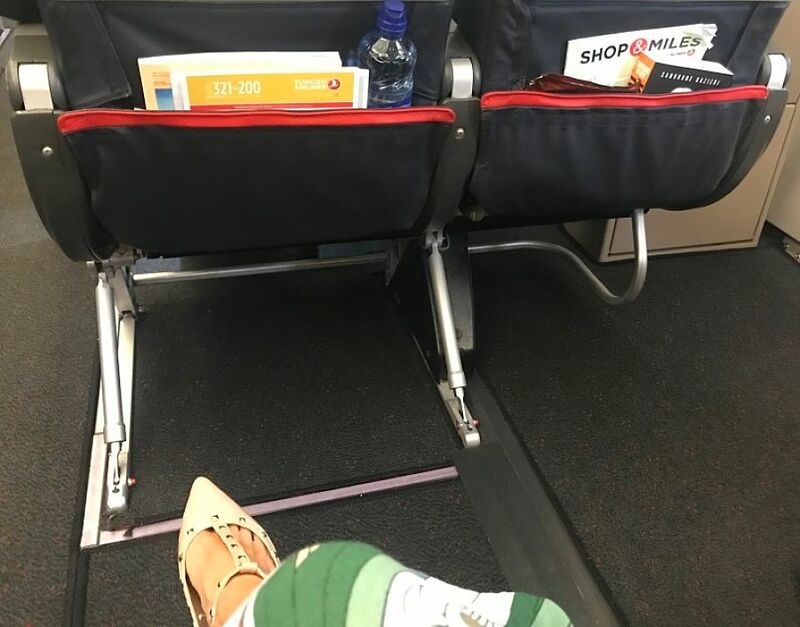 Turkish Airlines have wide spaces between seats and a comfortable 32 inch seat pitch with a foot rest, making them more comfortable than an average economy class seat. The seats reclined 7 and a half inches and the movable head rest was so handy. I slotted my travel pillow between the bars which meant I wasn’t leaning forward when I fell asleep. There are also usb ports so I was able charge my phone and powerbank when I needed to. 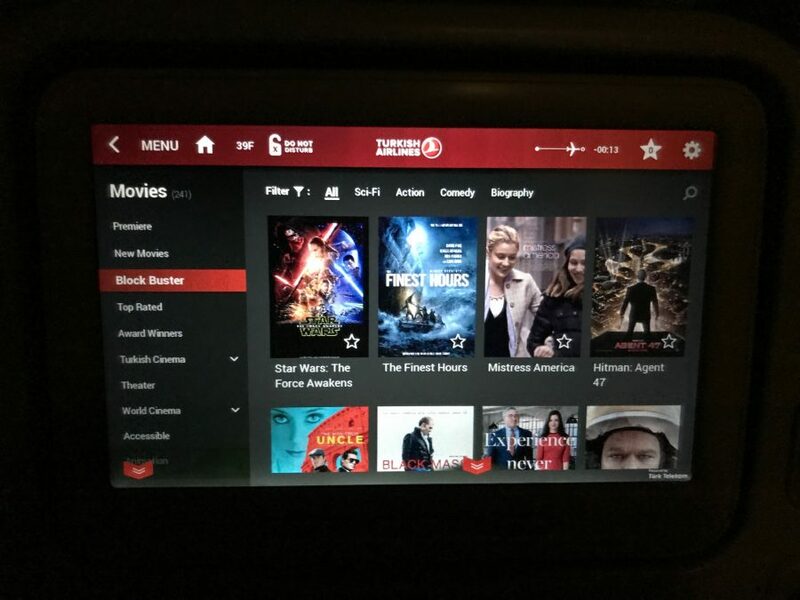 The individual inflight entertainment screens have wide selection of movies to choose from, so as soon as I was fed and watered, I reclined my seat and enjoyed two new releases, Gifted and Our Brand is Crisis. 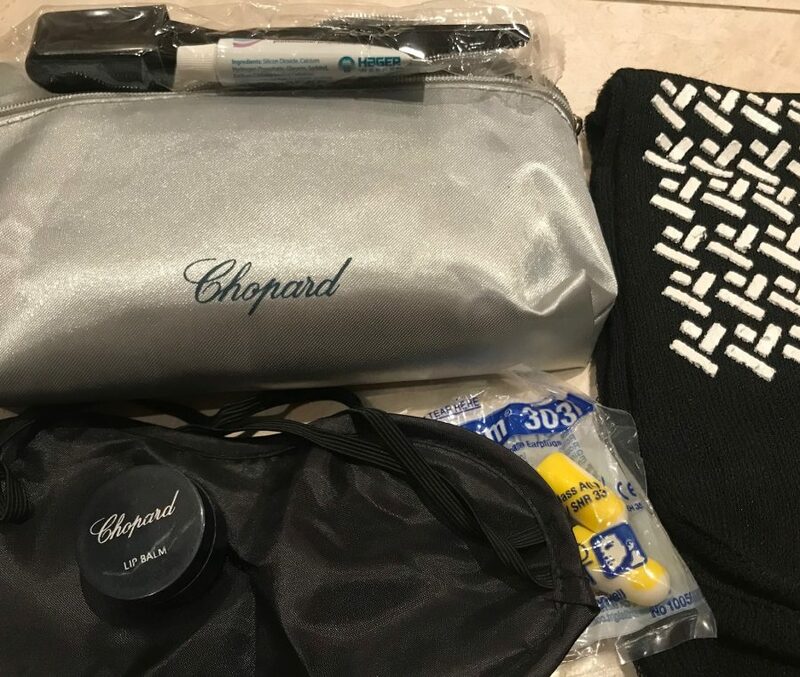 As well as the nice blanket and travel pillow, I was pleasantly surprised with the Chopard amenity kit. I expected the tooth brush, paste and some socks, but the slippers, earplugs, eye mask and lip balm, inside a silver wash bag was certainly above average. 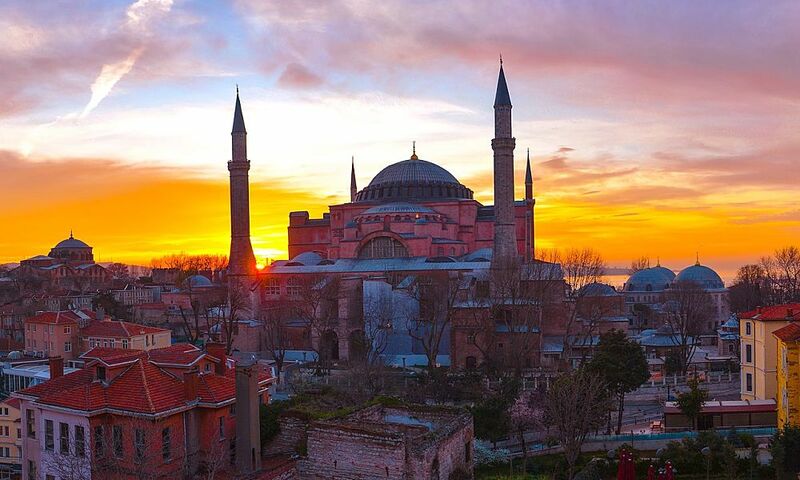 On this occasion I only had a short layover in Istanbul, but if you happen to have a layover of more than 6 hours, you can avail of a FREE tour of Istanbul. You don’t need to make a reservation, just go to the TourIstanbul desk in the arrivals hall in Istanbul. 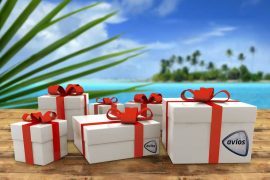 This is not only a fab thing to do, but it is great if you are struggling to get connecting flights at a good price. 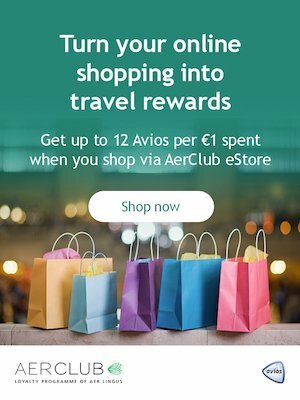 I regularly find that the lower priced airfares tend to have longer layovers so if you are on a budget – this is an excellent option. You can visit Tour Istanbul website for more details. 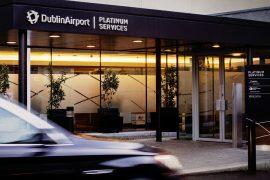 Turkish Airlines fly from Dublin to Istanbul 14 times a week with onward connections to more than 300 destinations in the Middle East, Far East, Asia, Africa, Europe and America. Be sure to check their website before booking your next trip away. 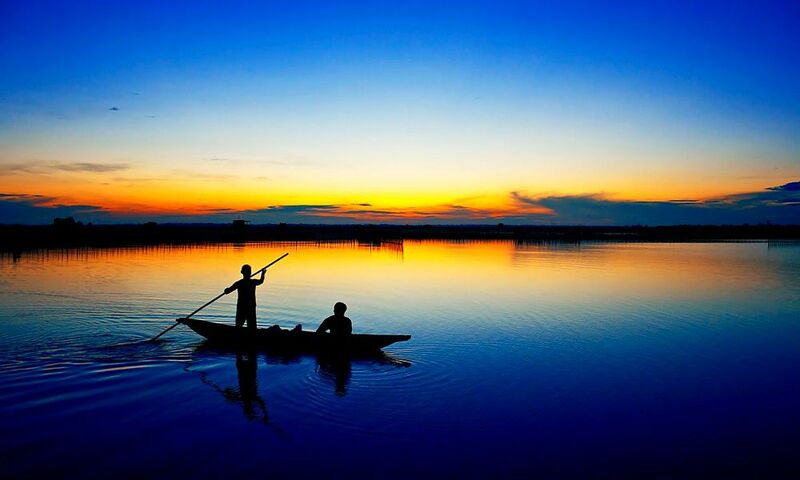 Wendy Wu Tours announce fully inclusive tours to Asia from Ireland! 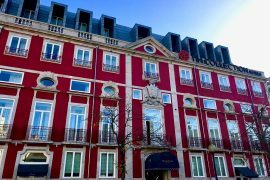 Previous articleFour Night Break In The Algarve, Flights & 4* Apartment, 16th May, €199!